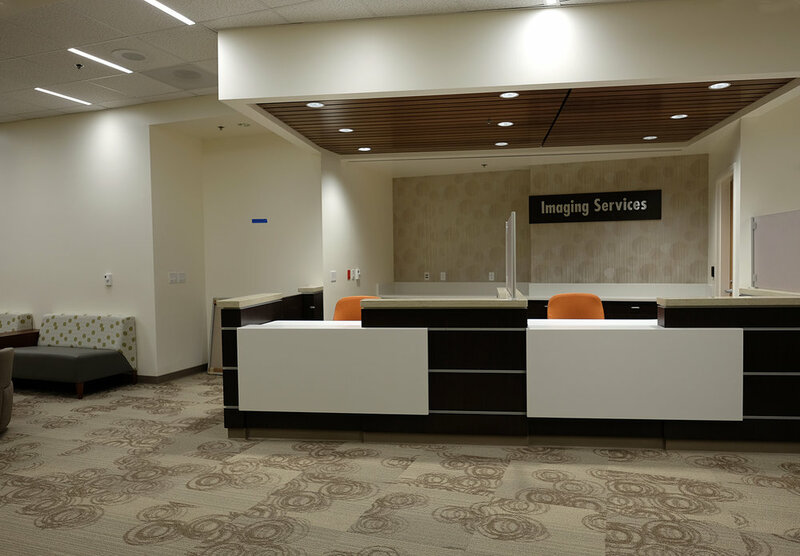 Imaging/radiology is constantly improving and healthcare facilities must keep pace with the state of the art. PDA has been brought in for new equipment build outs as well as equipment replacement projects.. The majority of these projects have been located in hospitals requiring OSHPD review but numerous other project have been located in medical office facilities. The challenge of these projects include accommodating new equipment into frequently awkward and confined rooms built years earlier intended for other functions, the technical understanding of requirements for the manufacturer's equipment, and the close coordination with the architectural, structural, mechanical and electrical disciplines. Our experience has included CT Scanners, MRI's, Mammography, Bone Densitometers, Angioplasty and Fluoroscopy.